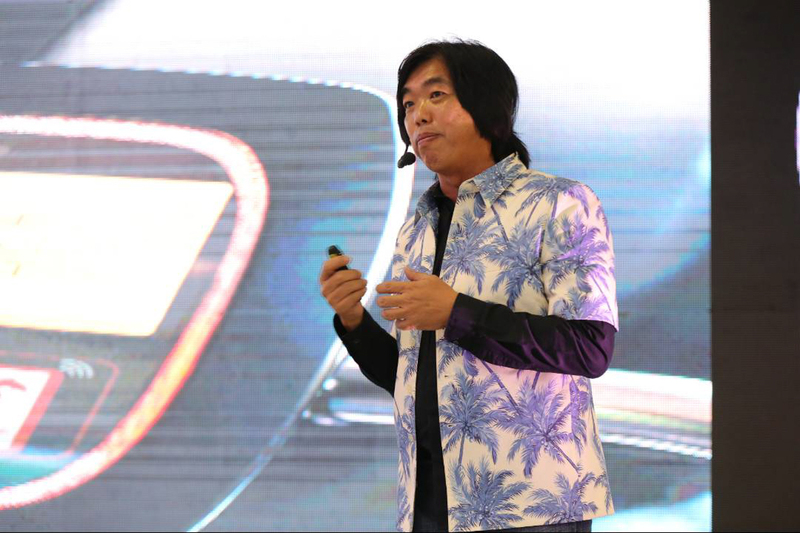 Executive Director and Smart Bus project manager Mr. Watchara Jaruariyanon introduces us to this choice of transportation which has been up and running for a year now. 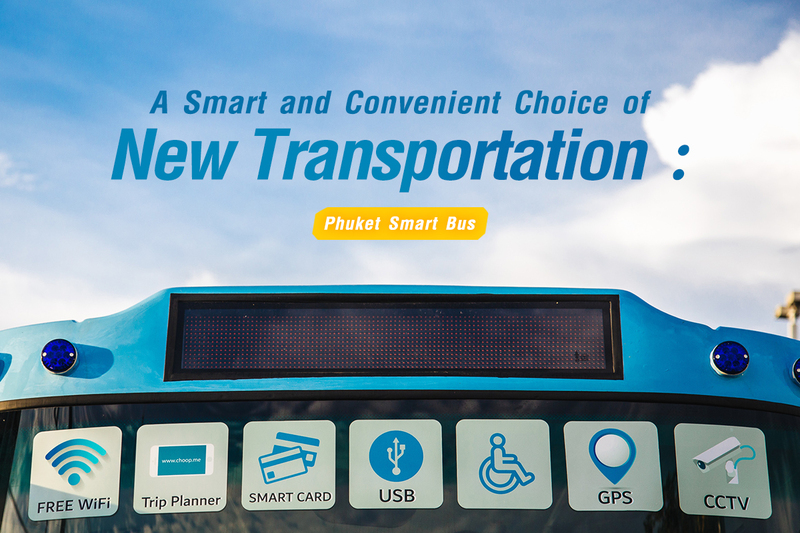 Phuket Smart Bus is a part of Phuket City Development Co Ltd (PKCD) which aims to build up a solid infrastructure of public transportation. The main route runs along the west coast past many famous beaches such as Surin, Kamala, Patong, Karon, Kata and Rawai. And they really are ‘smart’! 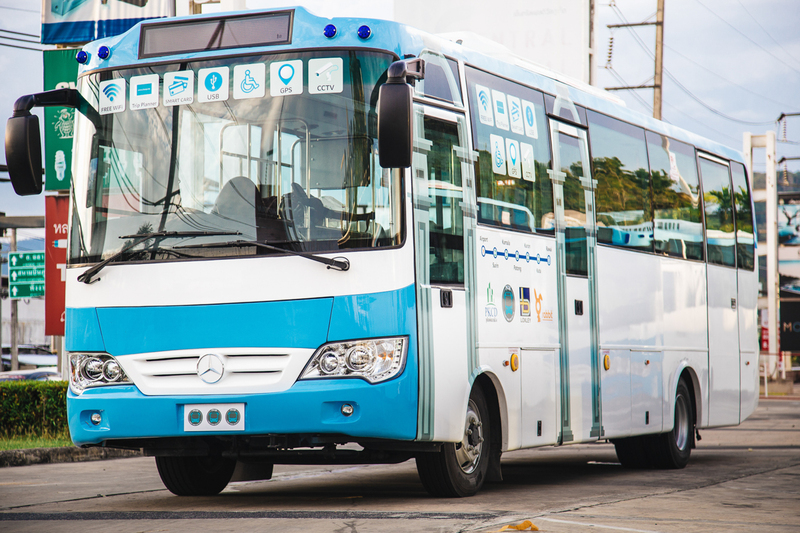 10 Mercedes Benz buses with facilities such as Wi-Fi with a USB hub, extra space for passengers’ luggage, CCTV on the bus and hydraulics for wheelchairs. Beside the state-of-the-art facilities on the bus, another smart update is the payment method. 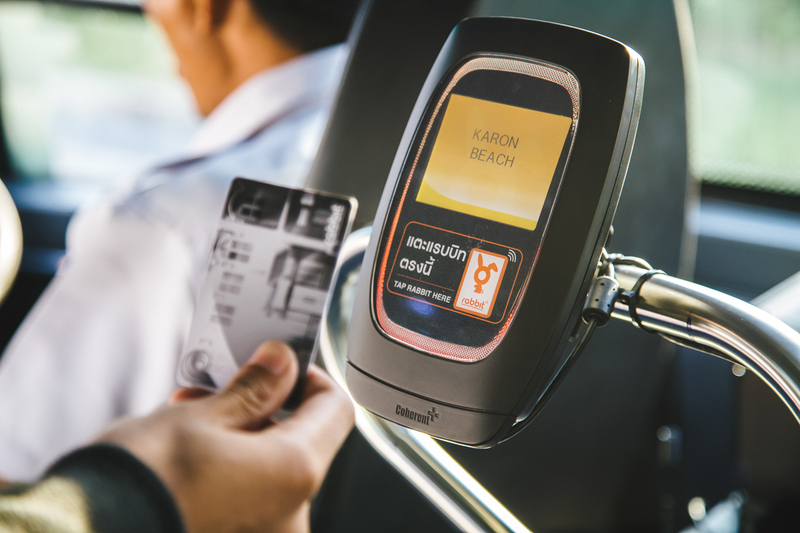 Using a ‘Phuket Rabbit Card’, the same model used by BTS Bangkok, just scan the card once you get on the bus and scan again as you get off and the money will be automatically charged. There are also top-up cards available in Lotus Express, McDonald’s and many more locations in the future. 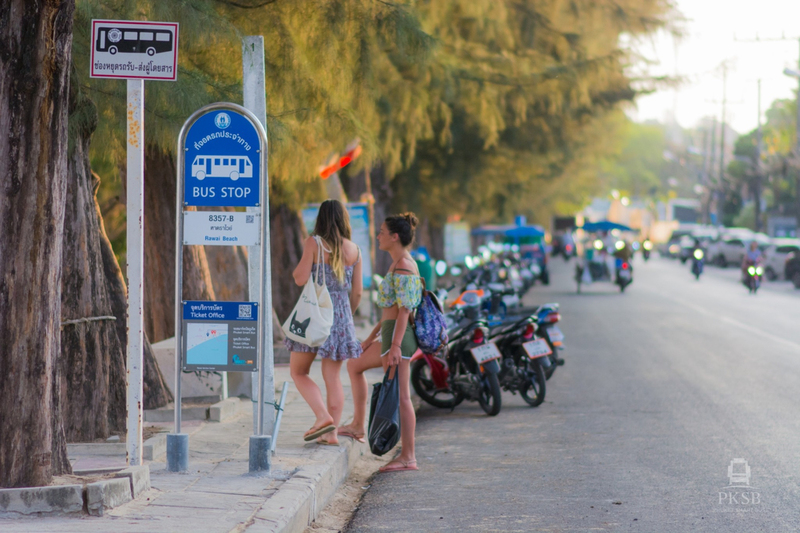 The blue-and-white buses run from from 6:00 – 21:00 with hourly departures from Phuket Airport (Domestic Building), Thalang, Cherng Talay, Bangtao, Surin Beach, Phuket Fantasea, Kamala, Patong, Kata, Karon and Rawai. 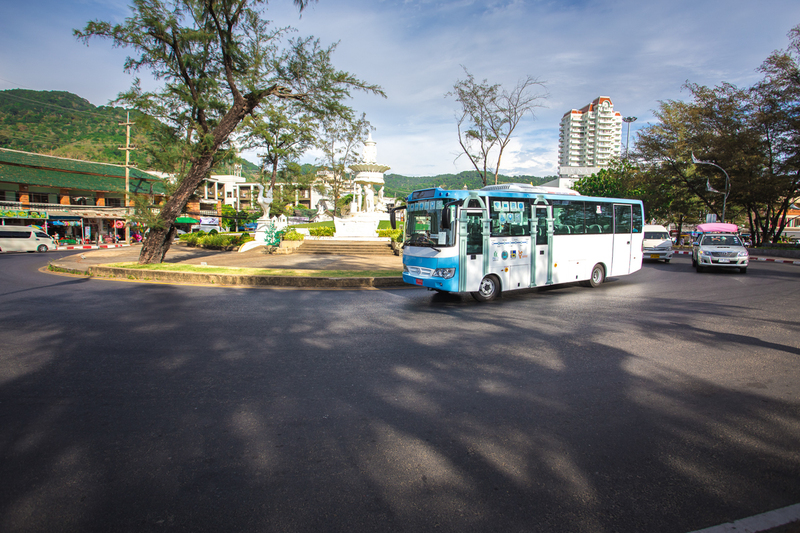 All bus stops are located near and close to the main attractions in each of the destinations. If you want to beach-hop Phuket’s best strands this is the obvious and best way to do it. 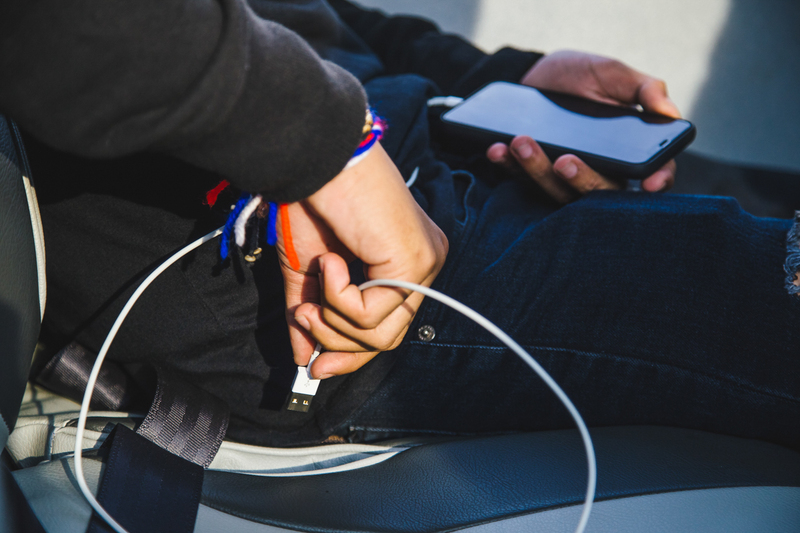 There’s also the option of using a GPS that can give passengers the bus’s exact location in real time. And you don’t need to waste time waiting at the bus stop; you can check via the internet where the bus is.